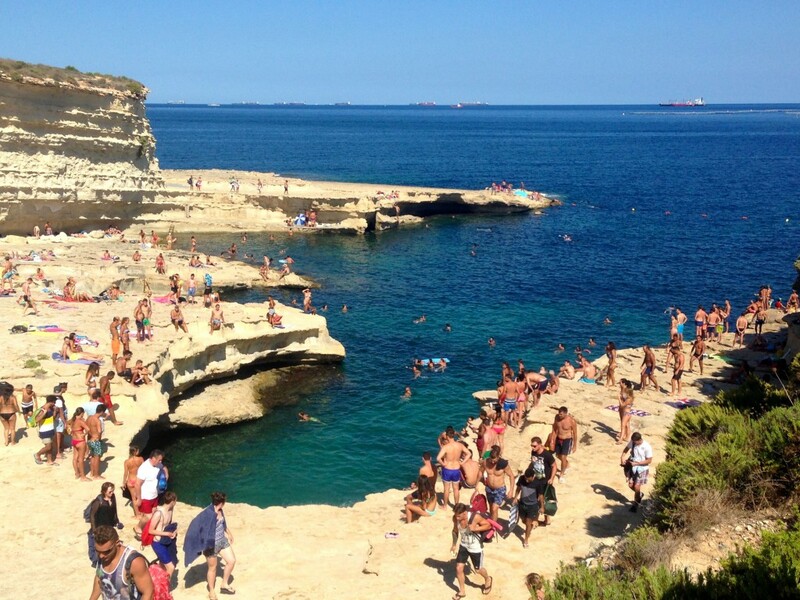 St Peter’s Pool is one of the best bathing spots of Malta. 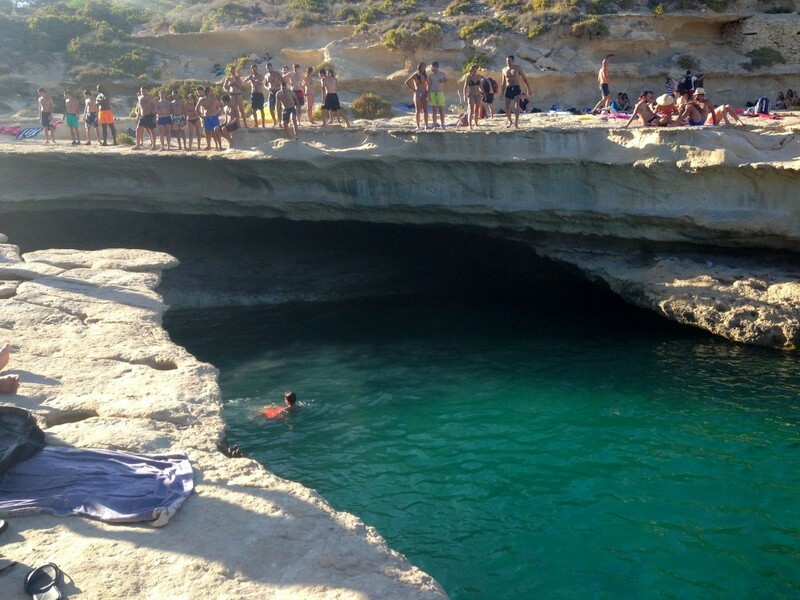 It is located in the south-east of the island, in the middle of the Delimara peninsula not far from the fishing village of Marshxlokk, and is a kind of natural pool set among the rocks with a lovely green water. 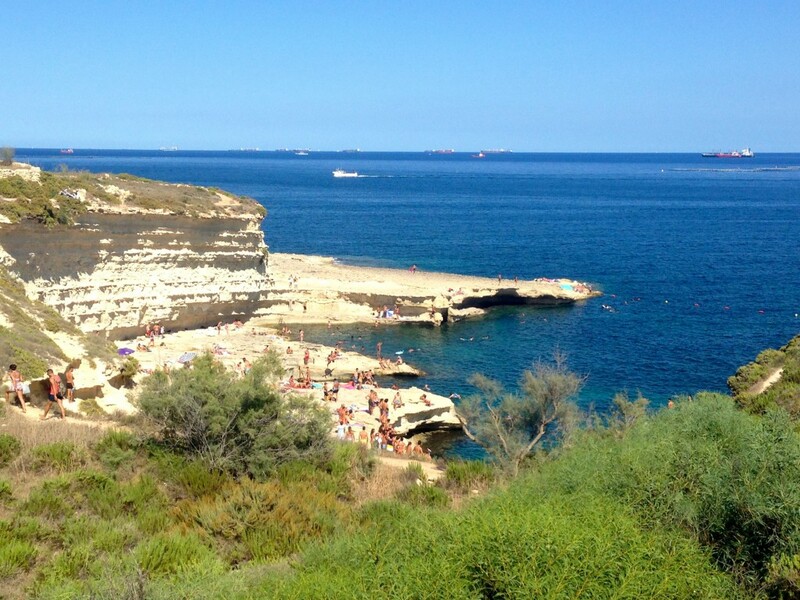 There is no sand, but the rocks are smooth and flat and offer a comfortable location for sunbathing. 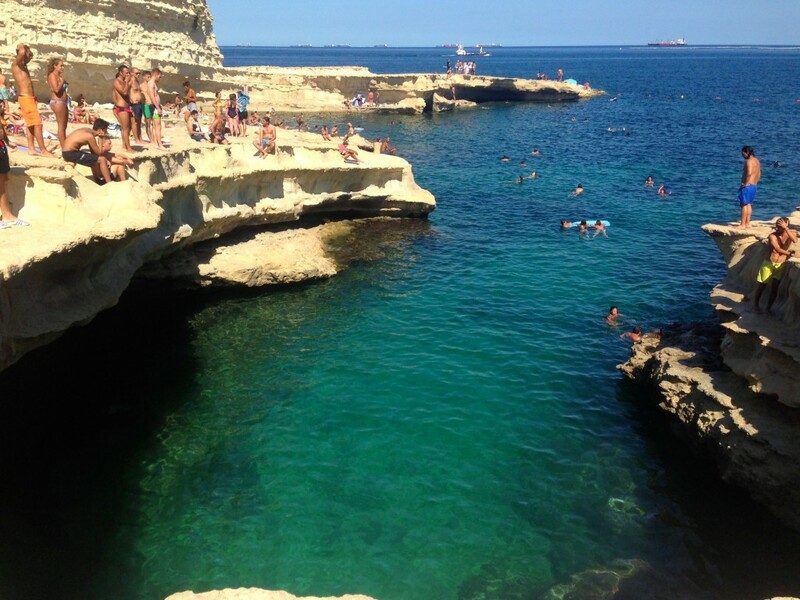 The “pool” forms a small cave beneath rocks and the great depth of the water allows you to dive safely also from considerable heights. And this is definitely the favourite activity for visitors of the place! 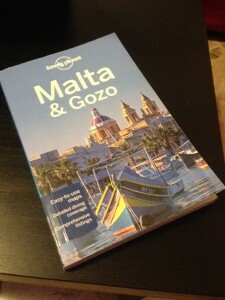 This entry was posted in Around The World and tagged Islands, Lonely Planet, Malta. Bookmark the permalink.